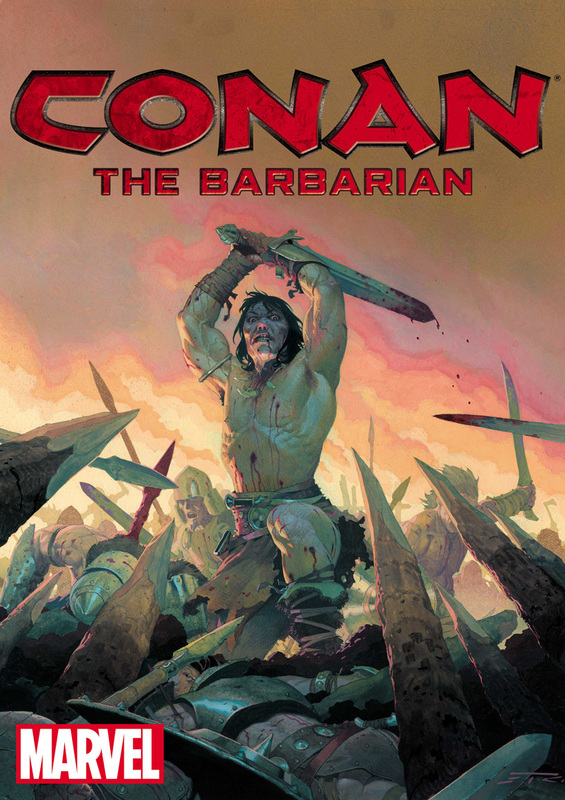 The Conan Franchise is Returning to Marvel! 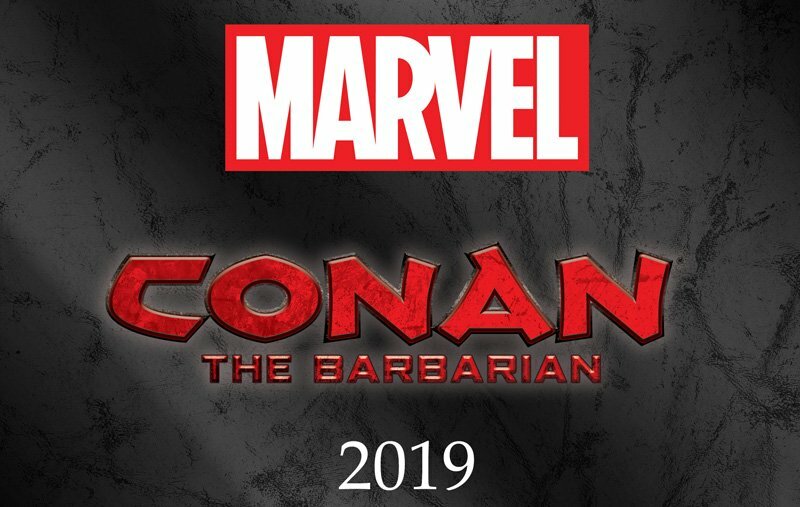 Marvel Entertainment and Conan Properties International announced today that the iconic Conan franchise will make its grand return to Marvel next year. With this deal, Marvel will again bring new and thrilling stories for fans around the world. Details on upcoming comic book titles, collections, reprints, and creative teams will be shared at a later date.